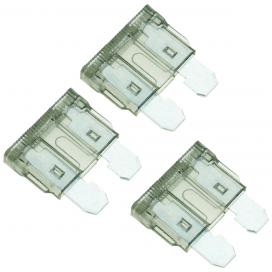 Pack of three 30A automotive blade fuses. 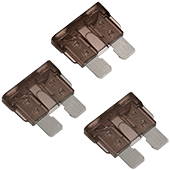 Pack of 3 20A automotive blade fuses. 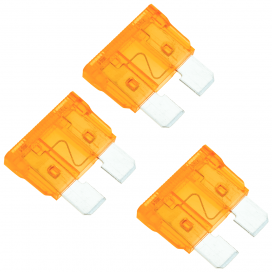 Pack of three 15A automotive blade fuses. 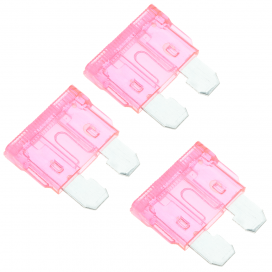 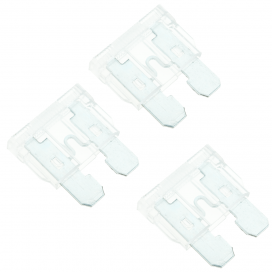 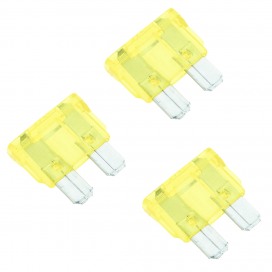 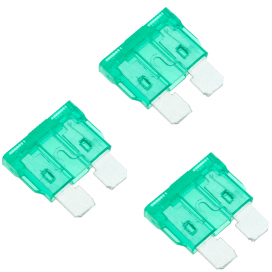 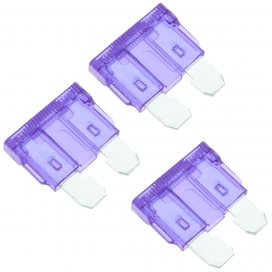 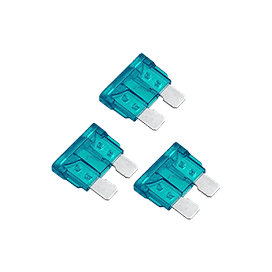 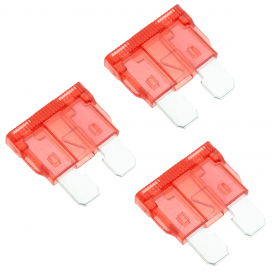 Pack of three 10A automotive blade fuses.